Fans who weren’t interested in importing the physical soundtrack for Xenoblade Chronicles 2 are in luck. The official soundtrack is now available digitally on iTunes. 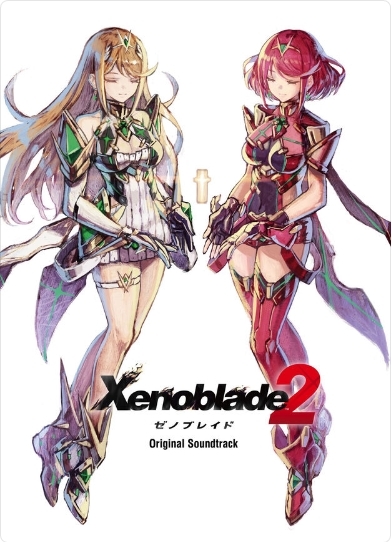 The Xenoblade Chronicles 2 Original Soundtrack is composed of 105 songs, 5 hours and 26 minutes total. The official iTunes page lists Yasunori Mitsuda, ACE (TOMOri KUDO, ChiCO), Kenji Hiramatsu, and Manami Kiyota as the composers. You can buy the whole soundtrack for $67.99. Alternatively, you can buy individual songs for $2.19 each. The soundtrack also releases today physically in Japan. Multiple releases were made available, including completed USB and CD versions that include 21 extra songs. Xenoblade Chronicles 2, the game, is available now for the Nintendo Switch.